New! 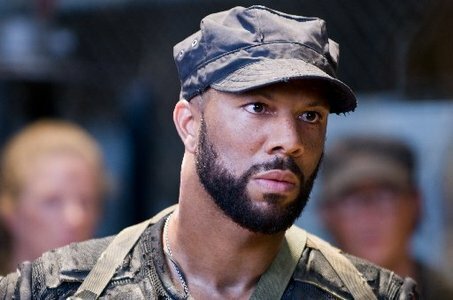 Common – "Next Time"
Here’s another one of Common’s *Finding Forever* rejects that just surfaced. I’m certainly not mad @ that. « New! Madonna Ft. Justin Timberlake – "Across The Sky"